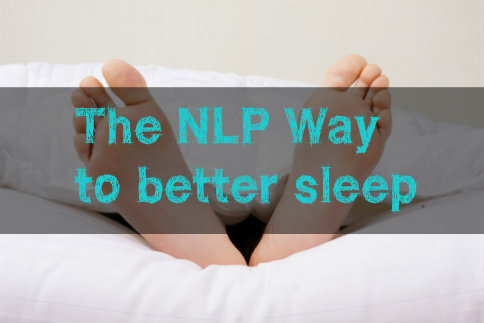 NLP can be a powerful tool for improving your sleep patterns. 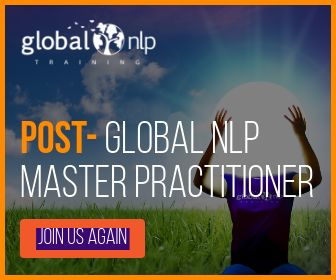 Clients often ask me for NLP techniques to improve their sleeping patterns or cure their insomnia. Most people think the “problem” of their inability to get proper sleep starts in the evening, the moment they put their head on their pillow. I have discovered that figuring out what happens right before my clients go to bed is only part of the puzzle. I usually start asking a lot of questions. 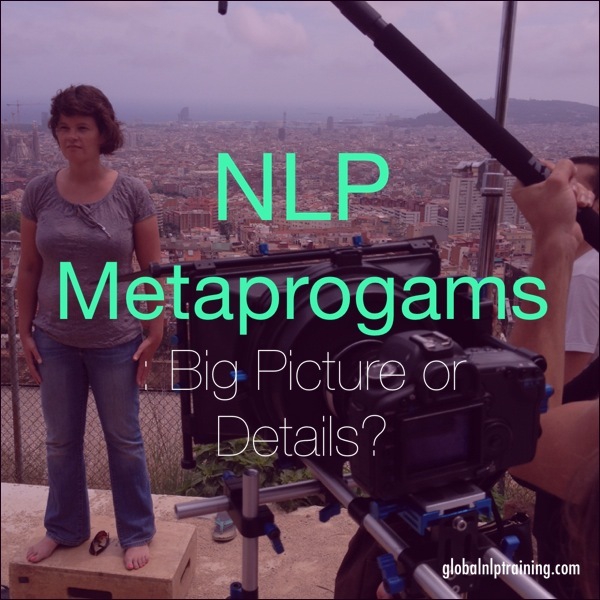 The questions I ask are known in NLP as meta model questions, and they give me a good idea what the underlying problem is and what strategies are involved. Instead of just gathering information about someone’s last 30 minutes of the day, I actually start with the first 30 minutes of the day and from thereon afterwards. 1. What time do you specifically wake? Is it a simple matter that you wake up too late, and therefore cannot go to bed on time? 2. 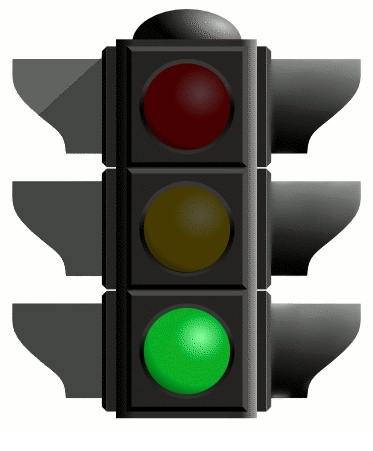 What activities in your day cause you stress and an “unhealthy” adrenaline push? What specifically could you do to change this? 3. What would happen if you changed the way you do these activities? 4. Who is giving you stress? What specifically could you do to change this? 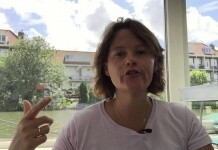 What would happen if you stopped seeing this person, or changed the way you perceive them? Is there work needed on a personal evolution level? 5. How much coffee, tea, and/or other caffeinated drinks do you drink? At what time of day? Can something be reduced here, or consumed at an earlier time? 6. Do you eat a lot of food late at night? Consider eating earlier. 7. 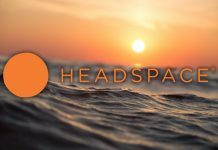 What specifically do you do to relax? And what would happen if you created more relaxing points in your day? 8. Between 4 PM and the time you go to bed, what activities do you do? Do they involve a lot of electronics, especially close to bedtime? 9. What would happen if you created a “before bed” routine? 10. What specifically do you think about before you go to bed? The last is an important key. 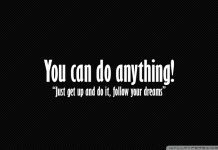 People often can’t sleep because they are thinking about things that stress them out. It is amazing how it is outside of conscious awareness that these thoughts don’t just happen to a person. 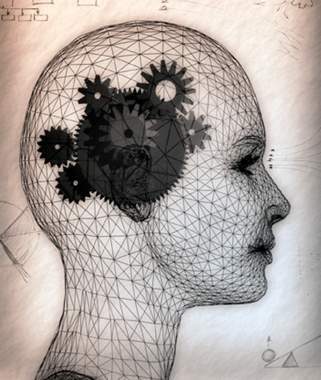 Any NLP practitioner knows that when the brain can’t help itself, it will randomly start working on its own. The brain needs a little help from its owner. Instead of thinking about things that are unpleasant, or require a lot mental activity, think about things that relax you and/or things that make you happy. 1. Associate into a moment where you were hugely relaxed. What did you see, hear and feel? 2. Visualize all of the people you are grateful for, and imagine an amazing moment with them. What would you see, hear and feel? 3. Pretend as if you are going to the most amazing location. Visualize your arrival and what you would do. What would that feel like? 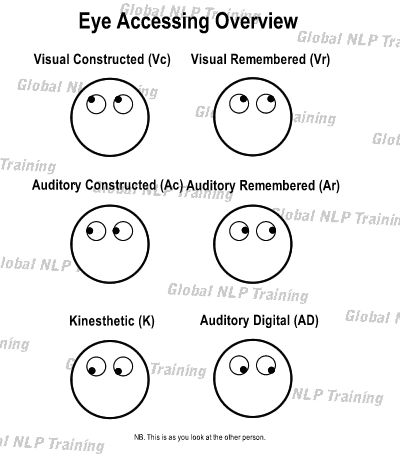 In NLP we learn that we must be the director of our own thoughts. When it comes to sleeping, my advice would be exactly the same. 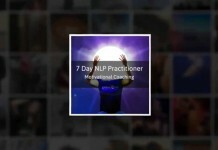 Previous articleFinished your NLP Training and want to start coaching? 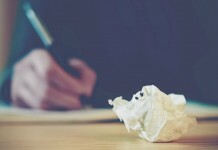 Great article, very helpful information, thank you for sharing.